Breakfast on my desert island. I am a mess in the mornings. An absolute mess. A don't talk to me, make noise, ask me questions, mess. I can't think, can't make decisions, can't function. The other family members however, total morning people. Happy, noisy, non-coffee drinking morning people. So to make my transition from the peace of slumber into the chaos of life I need a few constants. Things that I don't have to think about. Things that I can make half asleep. Because I am, in many ways, half asleep. For me that means and everything bagel and iced coffee. Pretty much every single day of the year. But last fall all of that monotony got a little shaken up. I discovered the wonder and magic of Edible Creations and Black Raspberry Jalapeno jelly. I know, I know... 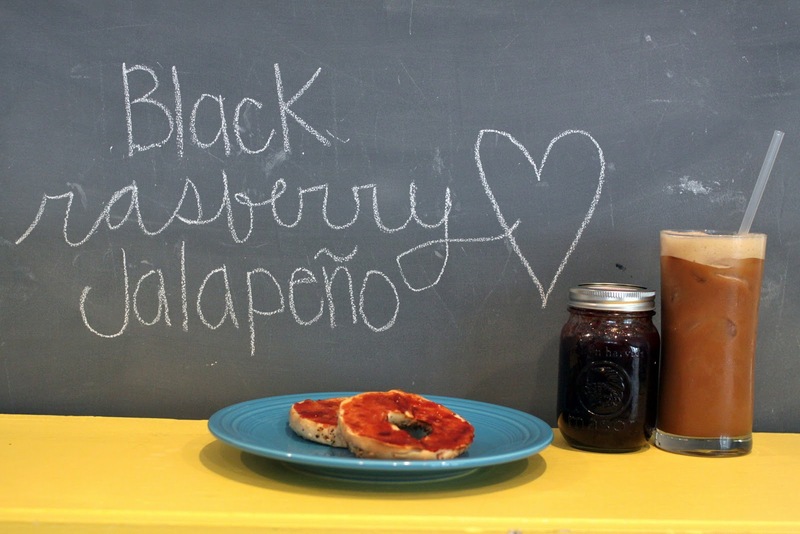 I had you at black raspberry and lost you at jalapeno, right? Okay, come back. Let's have a chat. I was right there with you. I loved jalapenos, but in my lunch, or dinner, maybe an omelette here or there. But to my precious bagel... step off. But at a local holiday boutique I strolled by Edible Creations' booth. She had the most adorable tablecloth (my love for fabric lures me into so much inadvertent trouble) and my friends had already been raving to me about her mason jars full of happiness. Instantly I saw little samples of each of the different preserves. Feeling intrigued and brave, I tried the Black Raspberry Jalapeno. One taste. That is all it took. I was in love. A crazy, obsessed, consuming kind of love. I needed jars. Jars and jars. I would have bought a gallon if it was possible, right then and there. I haven't been the same since. I even look forward to waking up a tiny bit. It is the combination of the sweetness with a tiny hint of heat that brings out all that is awesome in an everything bagel, all that is awesome in my morning. It is what I would have flown in if I was stranded on a desert island. Hey, it's my desert island, I can make up the rules. So now, nearly a year after our first meeting. A year of opening jars, I have come to the grown up conclusion, thanks to my good friend Spellcheck, that I apparently had no idea how to spell rasPberry. Who knew it had a P in it? Oh, you did? Well aren't you fancy. I missed that day in third grade when it was on the spelling test. Flo, the brilliant creator of all things delicious in mason jars has kindly offered a special on all of her jams and jellies. I have yet to taste one that I didn't love. The Cherry Jalapeno is quickly competing for first place on my breakfast plate. The Pear over warm brie... Girls night out will never be the same. Cranberry... our Thanksgiving leftovers go to good use with turkey cranberry sandwiches. She even let me try her newest Blueberry Peach. My littles have never devoured a pb & j sammy faster. Visit Edible Creations. Use the code 'joyshope' for either 4/ 8oz. or 3/ 16 oz. jars for $20. She will even include a recipe sheet that tells you of the many creative and unexpected ways that you can use each flavor. Plus, if you would like the chance to win your own jar, plus a yummy fall Betty Crocker recipe book, visit Four Flights of Fancy today. I am sharing a recipe that I made in the Betty Crocker kitchens, that showcases my fave jelly in all the land. Raspberry jalapeno??? I've been following you on your blog and I feel we are truly good friends and you would never steer me wrong but come on!!! Could I possibly trust someone who can't spell raspberry? Maybe I can. Gonna try it and if it's really bad, oh, you're in so much trouble. I had to laugh... I don't think I knew that RasPberry had a "P" in it either. I will now never forget thanks to your blog. P.s. Arby's has a great Bronco Berry Sauce to go with their Jalapeno Bites. LOVE IT! Can only guess that it would be similar in taste to the bagel and rasberry jalapeno jam. Seriously. You are the funniest... I LOVE the way you write... crack-a-lackin me up! Have a groovy day!! One of my absolute FAVORITE things in the whole world is the RasPberry Chipotle sauce at Costco. So I don't think jalapenos are all that odd :D I love sweet heat! thank you for not serving this at your house. i have that in my fridge. i love that with cream cheese balck beans and crackers. never mind my first comment. raspberries = sometimes ok but not raw EVER and not with sweets. Thank you, thank you for this link! My husband loves pear and I've been searching and searching! I may have to try the raspberry jalapeno too! 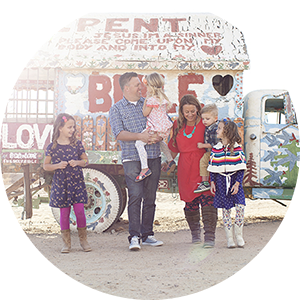 Hey, I saw your sweet girls featured on iheartfaces.com this morning! What an awesome photo!! Coming over to from Four Flights. I just had to tell you -- your Vanilla Extract, it's at Home Goods. Super cheap... extraordinarily, if Amazon has anything to say about it (followed the link, saw the $$). Do you have Home Goods near you? Go check it out. They had the extract and the paste, the last time I was there. Thank you for owning your unfunctionable~morningness! And after 7 years of marriage hubs still asks on a regular basis, when the dawn breaks..."are you okay babe, what's up"? Ummm...it's morning that's what's up. I am an iced coffee addict (McDonald's knows me by name!). How do you make yours? I'd like to make my own but have yet to find a good recipe!!! Oh, and raspberry and jalapeno sounds GREAT! you are such a good writer. you should write books. how I love this post! 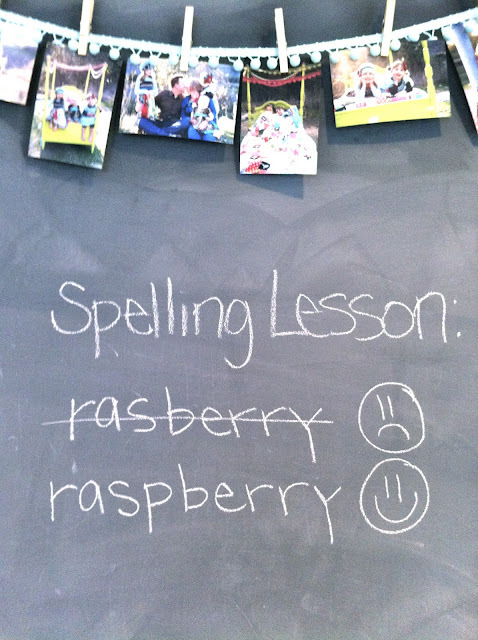 raspberry is a tricky word, but i've got that one safely under my belt...not there yet? privilege (had to double check it). sounds like a great breakfast to me! Being a "coffee-needed" girl in the morning myself I'm frustrated I've never been able to perfect the "iced coffee"--how do you make yours? Yes!!! This sounds awesome :) Especially with some cream cheese-I'd probably spread it on crackers. I love peper jelly and cream cheese so this sounds like a bonus! Really interesting, I haven't tried Jalapeno jelly before, think I need to get me some.